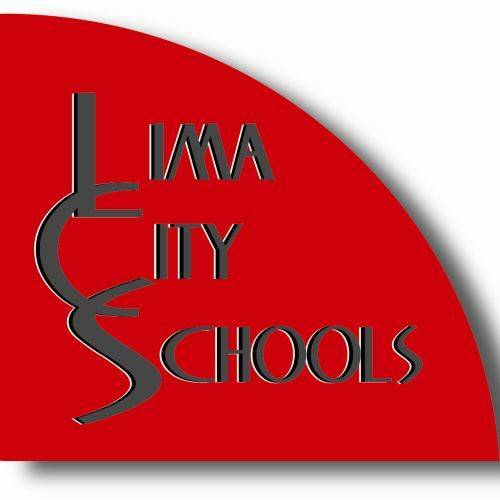 LIMA — Elementary and middle school students from two Lima Senior High School mentoring programs will be treated to a day of fun activities. The Big Spartans Little Spartans and Spartan 360 programs will host the event Monday, Feb. 26, at The Axis, 2945 N. Cole St. Students will be there from 9 a.m. to noon. The Lima Senior students are planning various activity stations that the younger students will rotate through. The fun carnival-like activities will tie into the curriculum. They will also eat lunch together before going back to their schools. Lima Senior culinary students will prepare the lunch and man health eating booths. The Big Spartans Little Spartans program is a collaboration between Lima Senior’s DECA program and Lima North Middle School. For several years, DECA students have been meeting with North students once a month to mentor, plan events and do other bonding activities. The Spartan 360 program is similar but new this year. It is a partnership between Lima Senior’s patient care and early childhood education students and Unity Elementary School. Once a week, the Lima Senior students spend time with fourth graders at Unity.